Protecting your data and maximizing uptime in your business requires a solution that delivers speed, reliability, simplicity and cost savings. 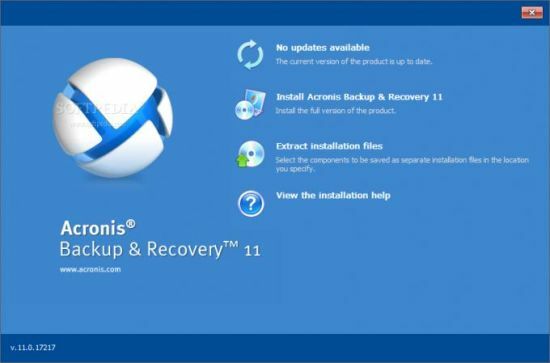 Whatever the size of your business, AcronisÂ® Backup & RecoveryT 11 gives you the competitive edge you need to protect your data and systems wherever they're located. Our solutions address disaster recovery and data protection needs across physical, virtual and cloud environments.